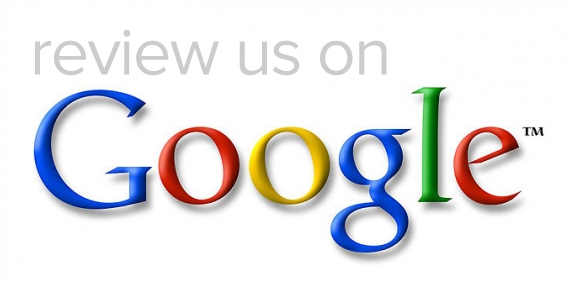 If you like what we do at the practice we would really appreciate it if you could review us on Google. 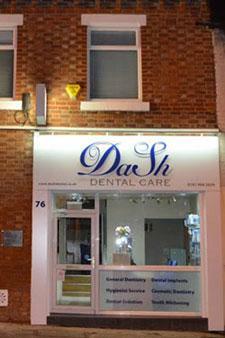 The experience at Dash Dental Care is always very pleasant, relaxed and extremely professional. I always feel like I receive the best of care. I would have no reservations in recommending the practice to friends and family. Very patient and helps people with phobias of dentist relax I am sorry I didnt find one as reliable and professional sooner. The staff are true professionals, they treat clients with dignity, confidentiality and respect. my dentist is ever smiling and welcoming. they are all marvellous. I am usually very afraid of the dentist, not here though. Friendly people who put you at ease and also only do work that is necessary. The practice staff are all, to a person, very polite, friendly and approachable and those staff members whom I encountered, even if they were just passing by, all greeted me which is lovely to encounter. This type of interaction has been lost in general business these days which is sad, but it a pleasure to see this level of manners and politeness is still observed at this dental practice. Thank you. "Gone are the days when, as a child, a trip to the dentist filled you with dread and trepidation. For me now, a visit to the Church Road Dental Practice, is something I actually look forward to, since not only is it time off work (! 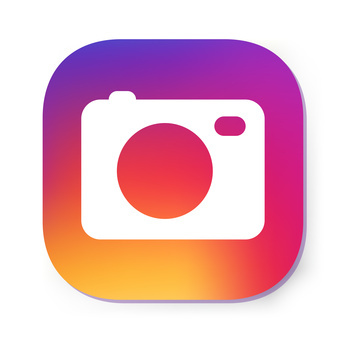 ), but it is a pleasant experience with warm, friendly and competent staff." 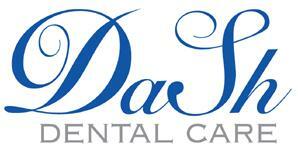 "The standard of care and treatment provided by both of you is the most professional and we have greatly appreciated your willingness to "fit us in" during dental crises. You always show great concern for our well being during treatment, and we rate that as very important. We would also like to praise your suppoprting staff, all of whom (reception, nurses and hygienists) have been delightful and helpful at all times." "Thank you very much for your professional care and support to help me achieve my painless filling. Please also thank your nurse for her compassion and your reception for being so happy and jolly." "I have recommended this dentist to my family and friends who have now joined the practice and I would have no hesitation to recommend future customers." "Thanks for all your hard work improving my smile. I am over the moon." "I have found Sharon and her staff treat me with the utmost respect. Keep up the good work. You are the very best."